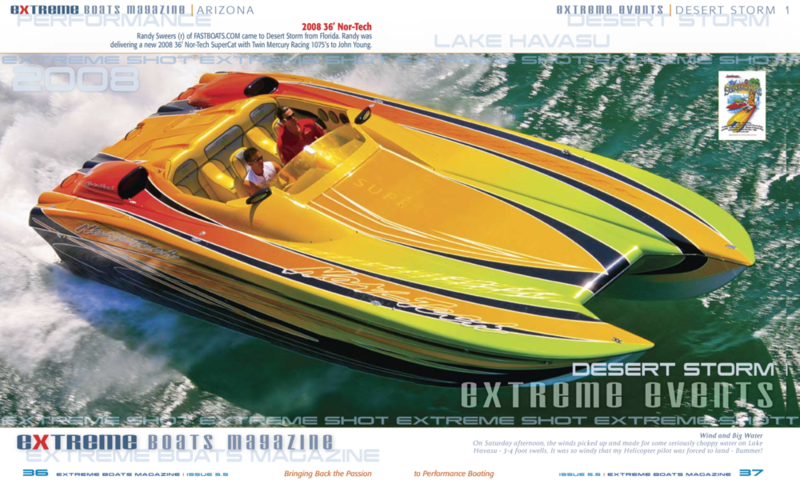 Casey has been a professional photographer since 2000, with coverage in numerous magazine articles and cover shots. Casey previously ran a photography studio in Arizona specializing in automotive and motorcycle photography. 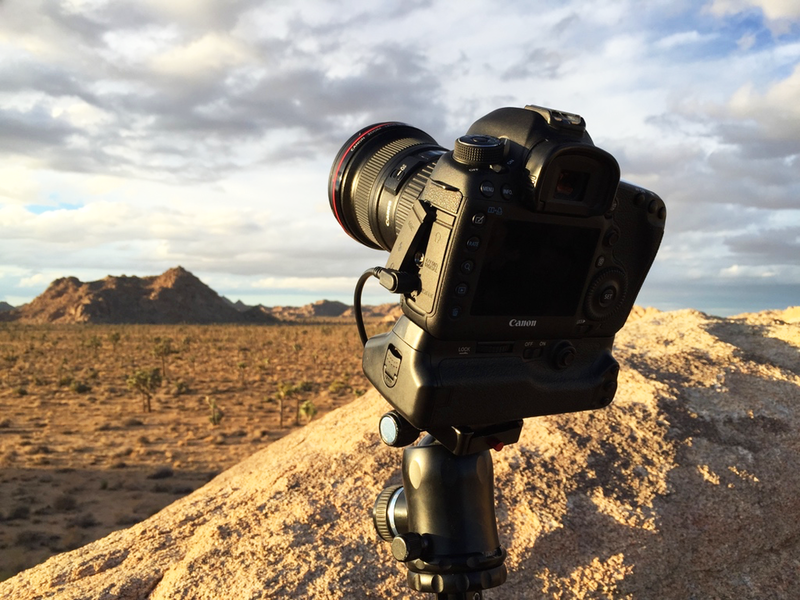 Growing up in Southern California, Casey has been filming in Joshua Tree National Park, and the American Southwest, for decades. His works have appeared on on CBS News, Al Jazeera, History Channel, Los Angeles Independent Film Festival, Gila Film Festival and numerous other publications. Specializing in 4K, motion-control, timelapse, astro-photography, desert landscapes and cityscapes, including aerial quadcopter filming. "Timelapse Film Festival' - Casey created and produces the annual TImelapse Film Festival. Previous winners can be viewed here. 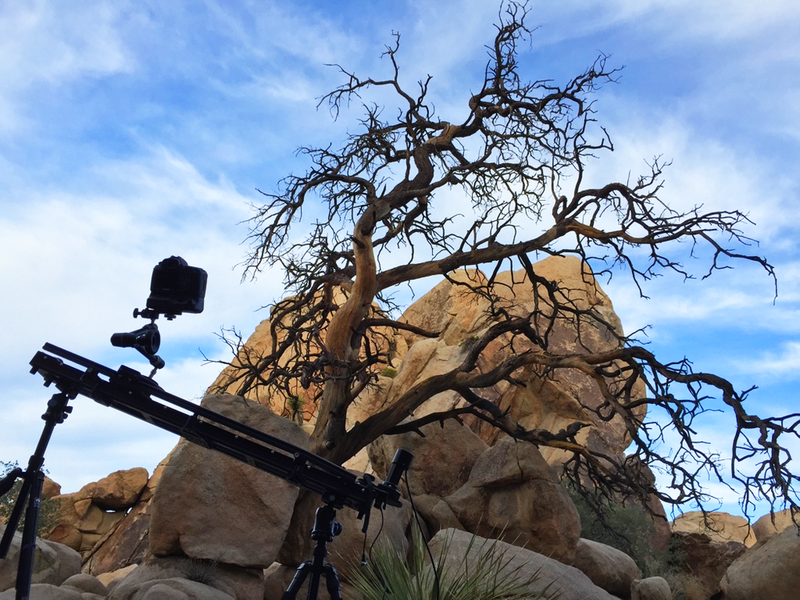 “Joshua Tree on Film” - Casey’s Joshua Tree documentary project.